Newsweek failed to mention Louis Farrakhan’s extensive history of anti-Semitism in a story published Thursday about his involvement with the funeral processions for the late rapper Nipsey Hussle. Newsweek subsequently decided to add the missing detail to their piece after The Daily Caller reached out to them about it. The article, titled “Who Is Louis Farrakhan? Nation Of Islam Leader Says Spirit Of Nipsey Hussle Is ‘Alive’,” provides a single paragraph about Farrakhan’s history. Going on to discuss Farrakhan’s role in Hussle’s memorial service, the article includes quotes from Farrakhan’s speech at the memorial service and the statement that the Nation of Islam released following the rapper’s murder. 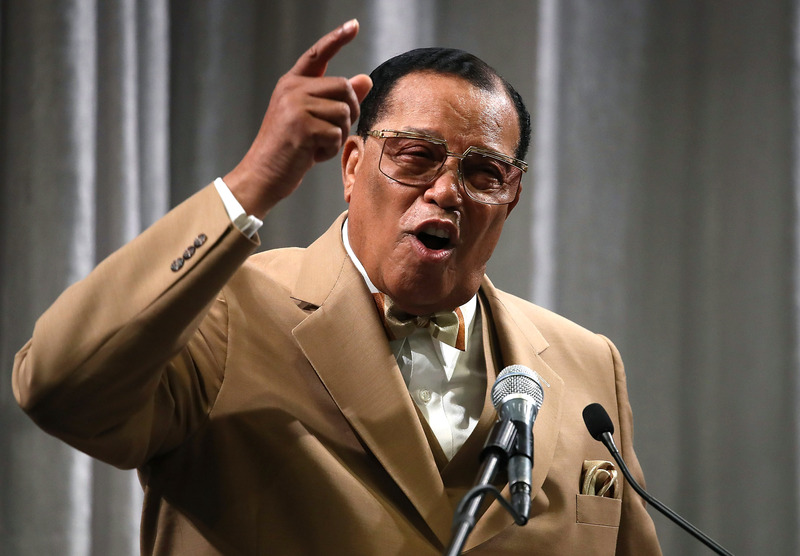 Farrakhan has made anti-Semitic comments for decades. “To the members of the Jewish community that don’t like me, thank you very much for putting my name all over the planet … I’m not mad at you, ’cause you’re so stupid,” Farrakhan added, during his speech honoring the 23rd anniversary of the Million Man March last October.